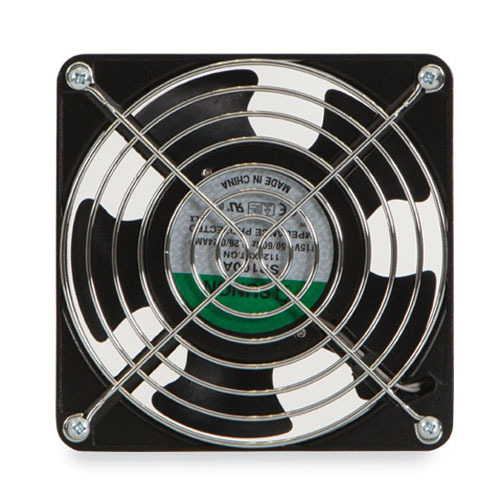 All-in-One: The fan assembly kit comes complete with one 115V / 78 CFM fan, one protective grate, one 6 ft. NEMA 1-15 power cord, and all installation hardware. Easy to Install: The Kendall Howard Fan Assembly Kit is a snap to install. Simply use the included hardware to screw into place. 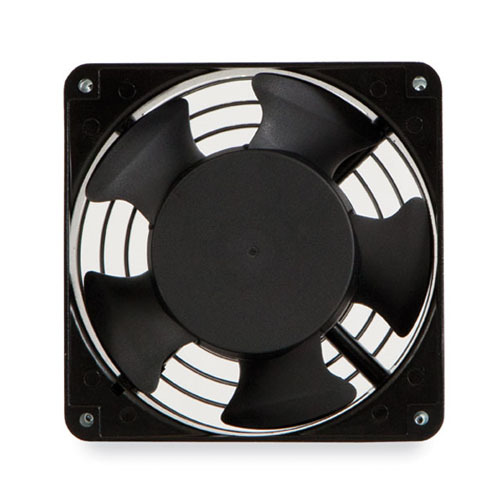 The fan also includes airflow and rotation guides to ensure proper installation. 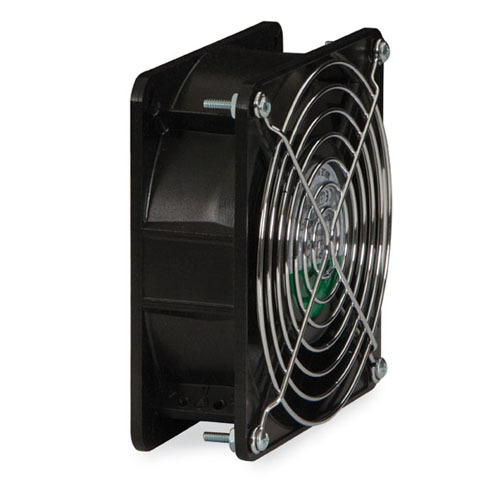 Compatibility: The standard 4" fan complements all Kendall Howard cabinets and enclosures. 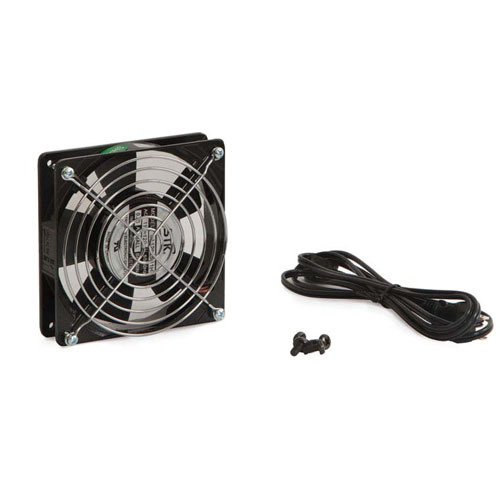 Whether you need to cool a wall mount cabinet, full-size enclosure, DVR lock box or training table cable management enclosure, this fan assembly kit will get the job done.